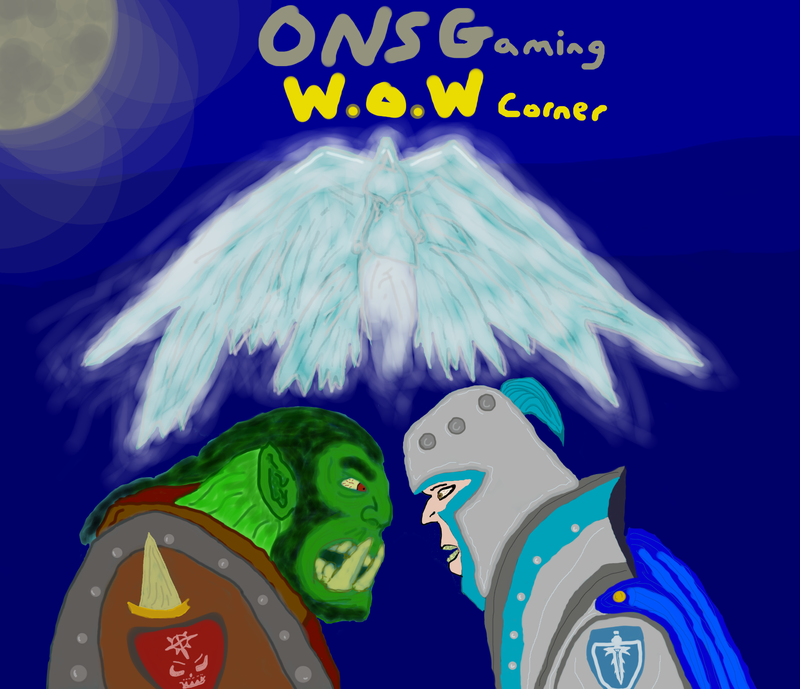 Hello ONS Gamers, Tirc back for the first blog post for WoW Corner. I thought I would share my experiences coming back to the game after a six month hiatus. As Blizzard normally does, they have made it easier to gear up and catch up late in the expansion’s life cycle. They have implemented a huge gear catch up in the form of the Timeless Isle. The Timeless Isle is open to anyone who is level 90, but the more geared you are the better you will fare. 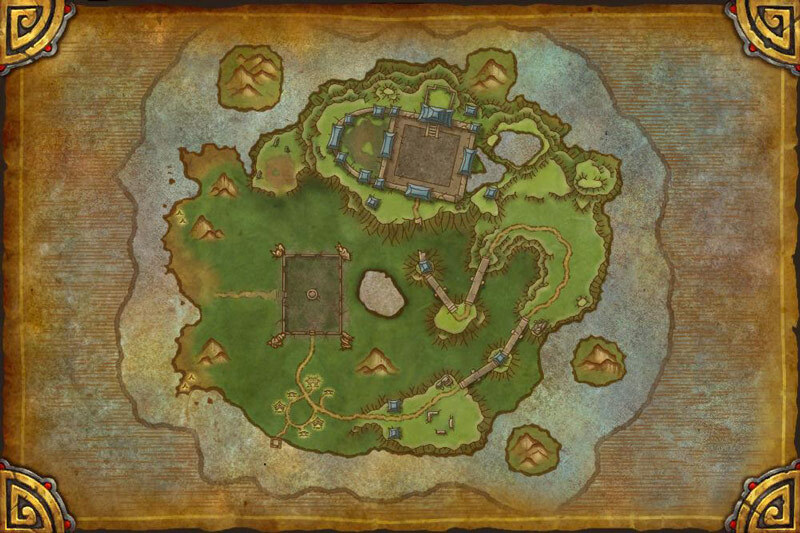 The Island is crawling with elite mobs that are tough to bring down alone if not well geared and elite rare mobs that have a chance to drop a piece of bind on account armor that is a usable gear token. They come in cloth, leather, mail and plate which when you right click them will turn in to a 496 ilvl piece of gear that is for the spec that you currently have selected as your loot choice. I have also gotten trinkets this way. You can also obtain these gear tokens in chests that are scattered amongst the island. It takes some getting used to where the rare elites spawn, but they spawn in the same general area each time, some in the same exact spot. There are a few add-ons that assist with this as well that will show the mobs on your map. People will generally post in general chat that a mob has spawned and sometimes will give the coordinates. A new currency has been introduced with the island called Timeless Coins which are available in droves. There are several quests and daily quests to do which will give these coins as well as occasional Valor points. The coins will drop off of mobs, be in chests and are sometimes in clickable spots on the ground such as inside a mound of dirt. Another way to gear up quickly would be to run old LFR content. Everything from Mogu’shan Vaults (for new 90’s) through the Throne of Thunder has increased drop rates so filling those gear slots has become a lot easier than when the content is new. 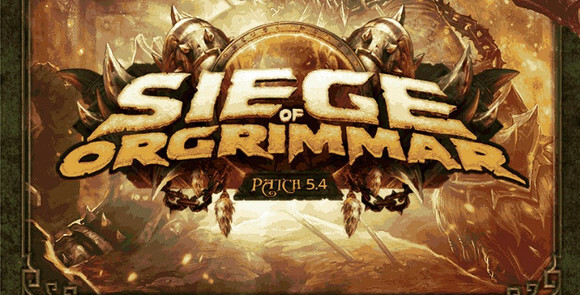 The newest raid which came out when patch 5.4 dropped, the Siege of Orgrimmar, is an option when you get to the appropriate gear level (ilvl 496). At this time all pre SoO LFR groups tend to get through the content fairly easily unless you just get a bad draw of group but I have had about half of my Siege runs that didn’t finish due to group issues. The good thing about coming back to the game at this time is there is plenty to do before the next expansion hits, which doesn’t even have a release date yet. The bad part about coming back to the game at this point in an expansion is this is when the people who have been playing the whole expansion tend to check out for a while until the pre-expansion patch hits so the populations tend run on the low end. Between all of the PVE and PVP content there is plenty to hold your interest and keep you excited about the game. For future content I would really like to get suggestions from the ONS Gaming community on topics you would like discussed in regards to WoW. Feedback is also encouraged. Let us know how we are doing. I am the guild leader for an Alliance based guild on the Lothar server named The Eternal Brotherhood. 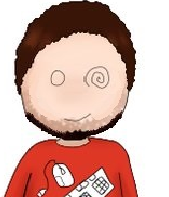 If you are interested in joining please leave a comment or shoot us an e-mail at theonsgaming@gmail.com. It would be awesome to get an ONS Gaming presence in game and give us an opportunity to play and interact with our fans!